Kakashi Hatake, the ultimate ninja who has gone from being one of the greatest students to someone every ANBU member can trust. His willingness to get the job done with the least bit of effort is something that makes Kakashi awesome. 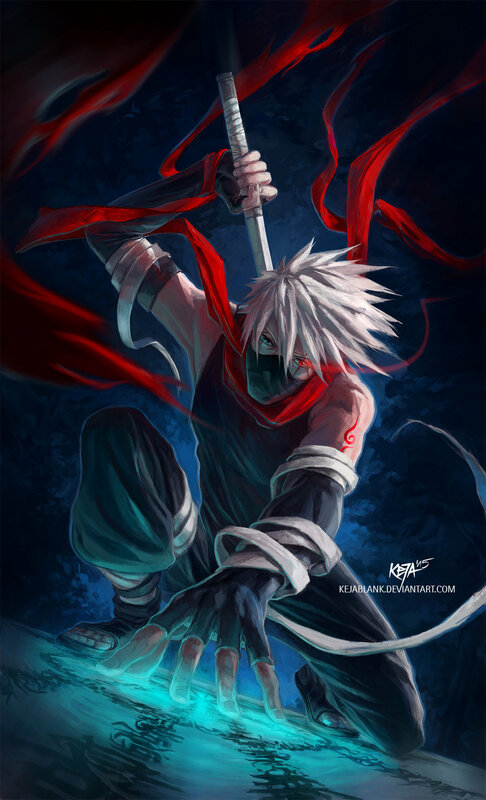 His abilities, including his eyes and Chidori along with other techniques make him the best ninja there is. Seems like throughout my time whilst blogging on here, today is the first time that I’ve missed a day. 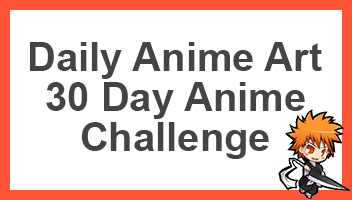 Although I’ll change the time of this post, it seems like missing a day is a little upsetting for me, since I’ve been doing it for so long. However, since this time of year is just fully packed with exams, reports, presentations and so on, I completely forgot about it. Nevertheless, this fantastic artwork was drawn by KejaBlank, they have a ton of fantastic looking artwork which you guys should definitely check out.